EDIT: Now we discovered Motorola's schedule: updates after 1 year just to top devices. Medium or low end devices have support only for 12 months, or no support at all (support I mean receiving a new version of Android, not only just security patches). 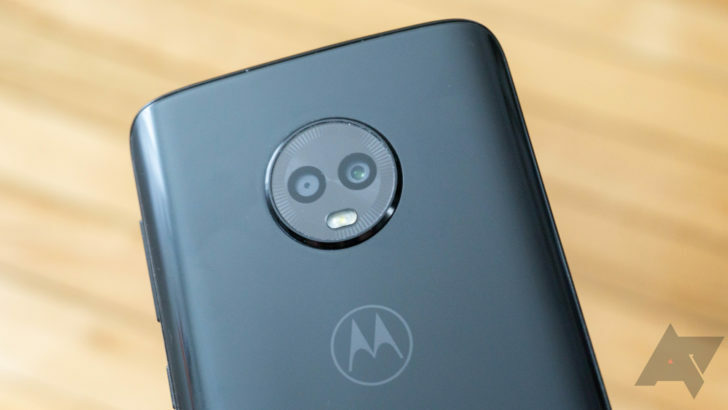 As moto g4+ will be getting android oreo update then i wonder if moto g5+ will also revice android p update because moto released the statement of 1 major firmware update at the time of moto g6+ launch then can we expect android p on moto g5+? As with all computer systems, it gets to the point when the software is no longer supported by the hardware. Kerching! We have to buy a new phone if we want the latest OS version . Really Android must have to work on implementing a single update which reflects to each and every or vast number of different Android devices. Just like what iOS and Microsoft Windows does. I hope project treble make this possible in future. If you ask around rumours are really getting weird... and it might be that not all channels will be upgraded... Lenovo seems planning to use their disclaimer bigtime..
As many told already, the 5 and the 5+ will not work better then on the current version and their is NO way back.... sure it look good on the playground to have your cookie but what is the point in keeping such a phone while nothing really change with Android 8.... only the new phones will get the new features... ( logic afcource). Don't keep high hopes. They even failed to provide us Oreo update on time.